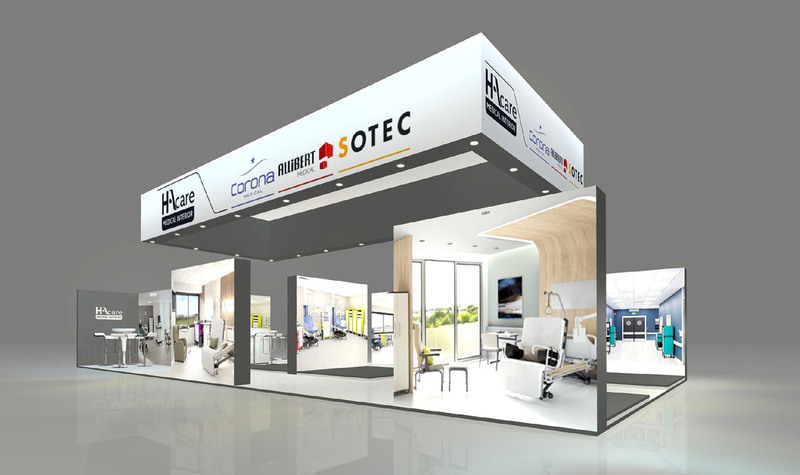 Since 10 years HAcare France is taking be part of the upcoming ARAB HEALTH : Hall SAEED ARENA – Booth SAM50. Innovative hospital beds and modular hospital furniture solution for your hospital project. You are the most welcome !